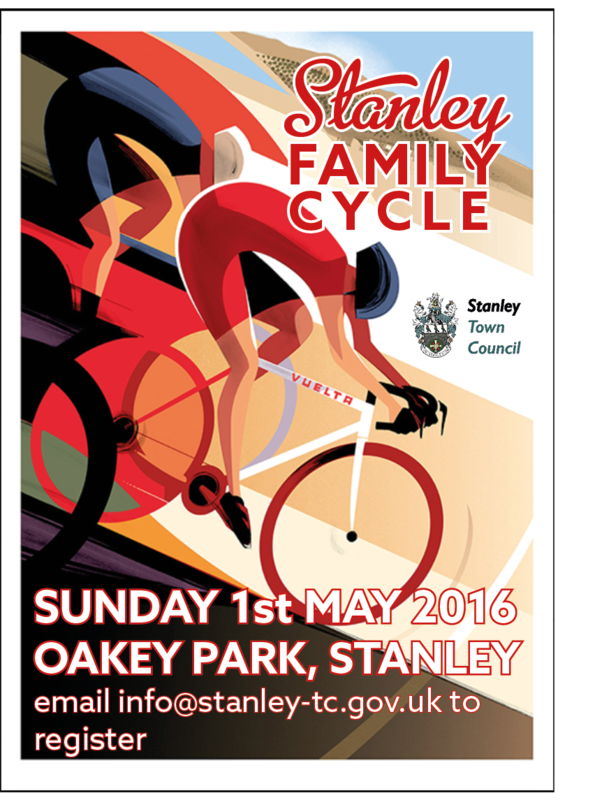 With the Stanley Family Cycle day just a couple of weeks away, the introduction to cycling around the area has been given a boost. The organisers and the Town Council have got together and made the event available to all by making the day a free event. Centred on the town’s Oakey Park, the focus of the day will see a fabulous ride of around 6 miles showing off some great landscape and countryside on the way to Beamish. To make sure it isn’t too had on the legs, we will have a half way rest up where we can hone the bike skills with the Council’s Cycle Proficiency team. Along with the ride, there will be other stalls including bike protection marking by the local police, and also some advice on healthy lifestyle. 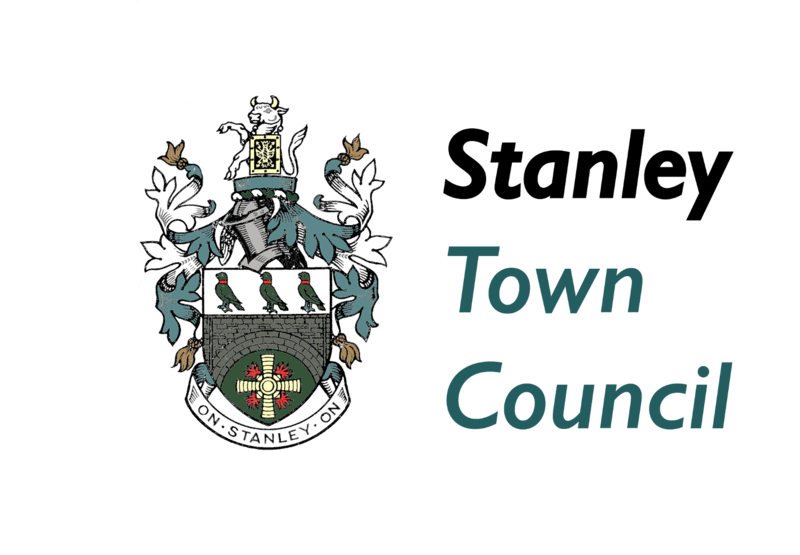 The event, on Sunday 1st May, will be an opportunity to see some of the best of the countryside around the Stanley area and will also publicise the planned opening of a new link route from the C2C route into Stanley town centre.